Baptism, the first and fundamental sacrament and the gate to the other sacraments, is the purifying and sanctifying sacrament of rebirth. 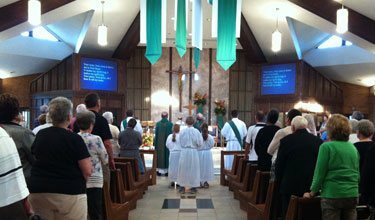 It is the means by which its recipients are incorporated into the church in a sacramental bond of unity. 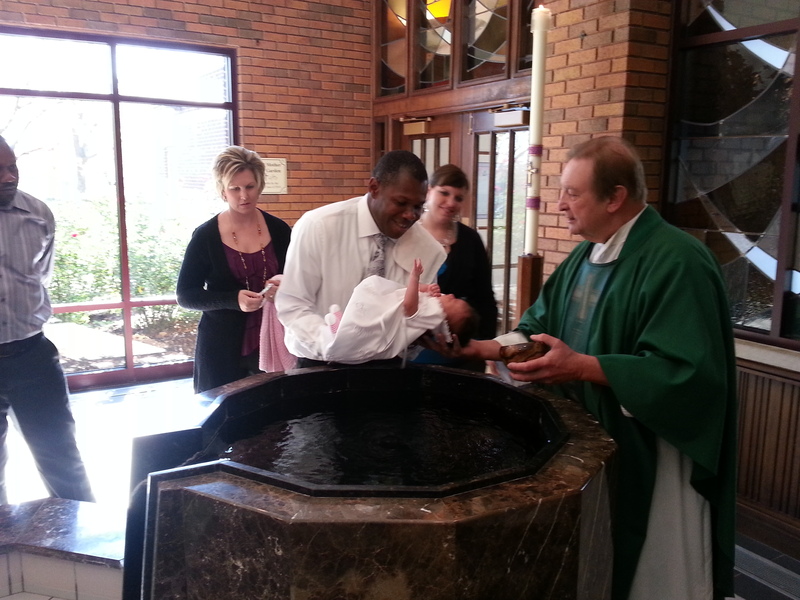 The Sacrament of Baptism is celebrated after the 11 am Mass on the last Sunday of the Month. 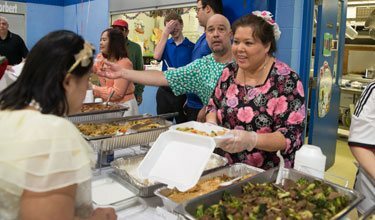 All new families need to attend a Baptism Prep Class on the Third Wednesday of the Month. To schedule a Baptism or to register for the Prep Class, please call the Parish Secretary at 314-831-3874.